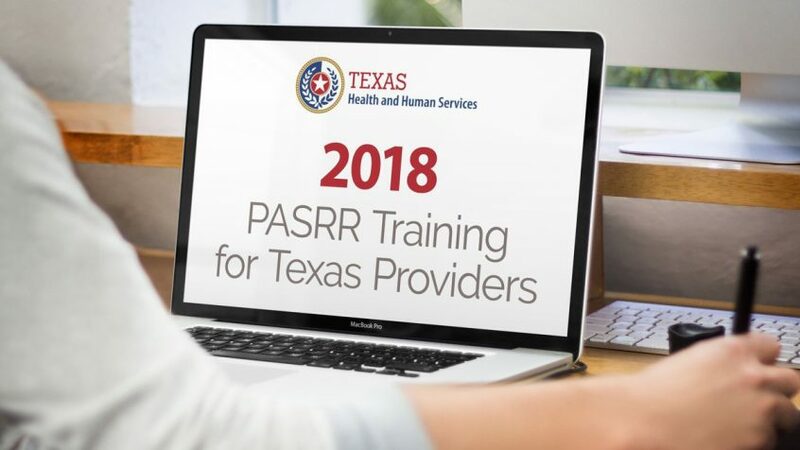 Each one-hour webinar — known as a PASRR Technical Assistance Call (PTAC) — provides detailed information regarding the latest PASRR issues affecting Texas skilled nursing facilities. Sessions will take place every other month. During each call, HHS will respond to questions related to the topics of discussion. A summary of the Q&A will be posted afterward, along with a recording of the webinar for future access. Last year’s PTAC webinars drew 500+ attendees for each session. Don’t miss this chance to get all the PASRR updates you need in a convenient webinar format. All nursing facility staff who work with the PASRR program, including anyone responsible for handling PASRR form entries. To register, click below. Once registered, you’ll receive an email with detailed instructions on how to join the online webinar. If you have questions or a suggestion for topics to cover on the webinars, please email the PASRR mailbox at PASRR@dads.state.tx.us.